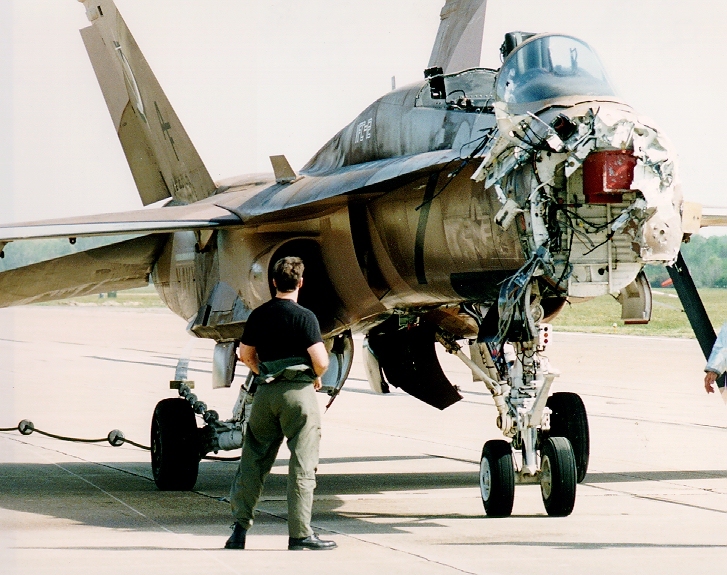 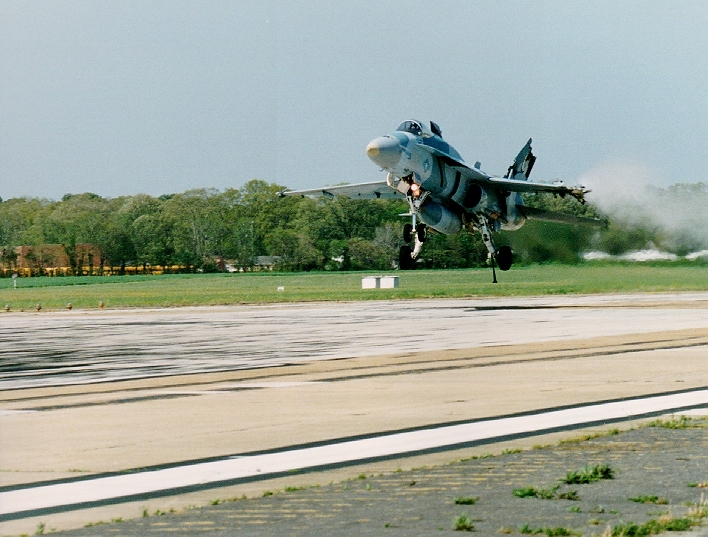 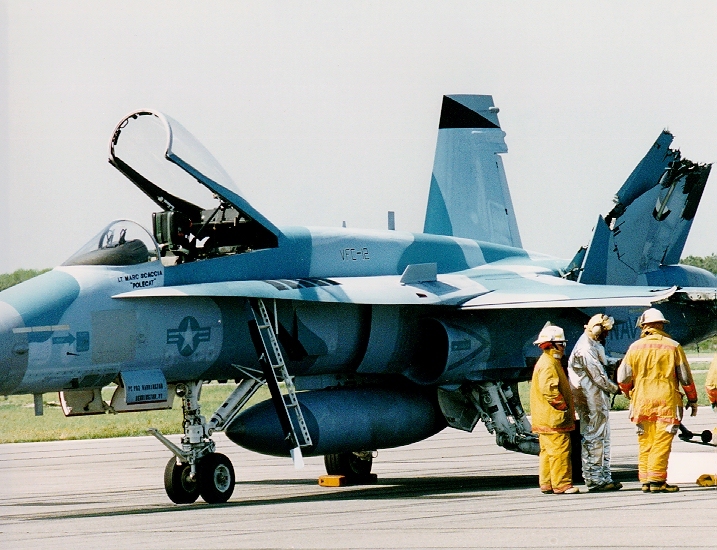 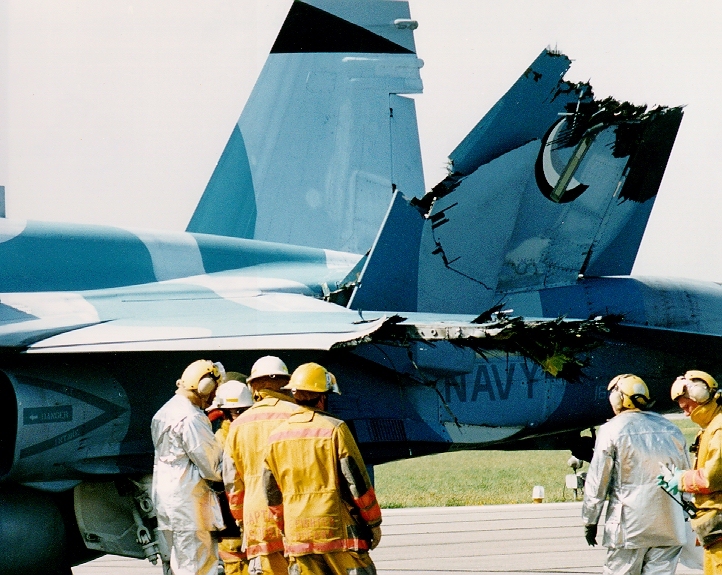 These are a few from an F-18/F-18 Mid-air collision. 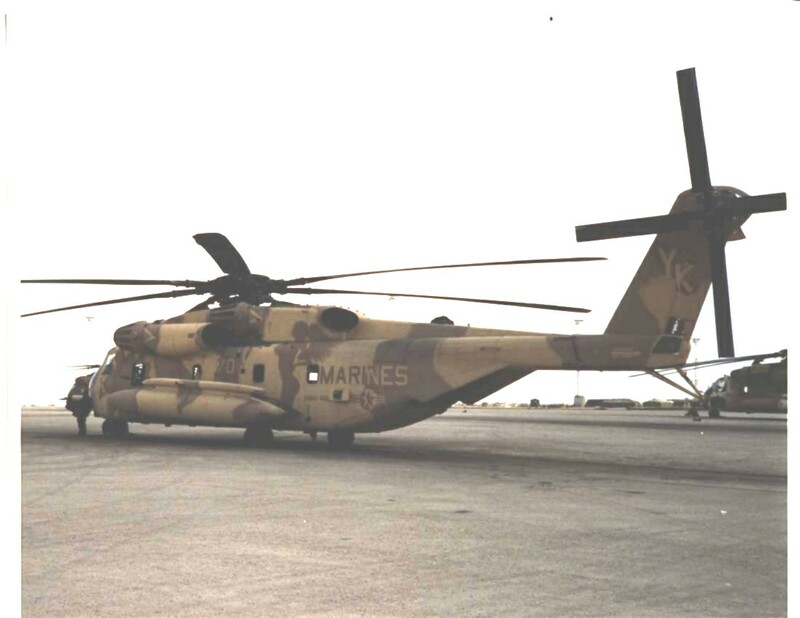 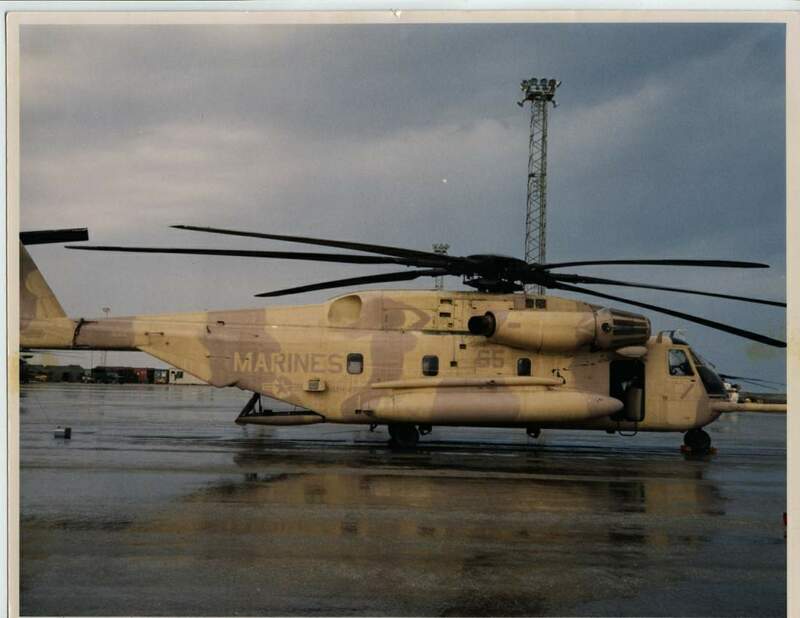 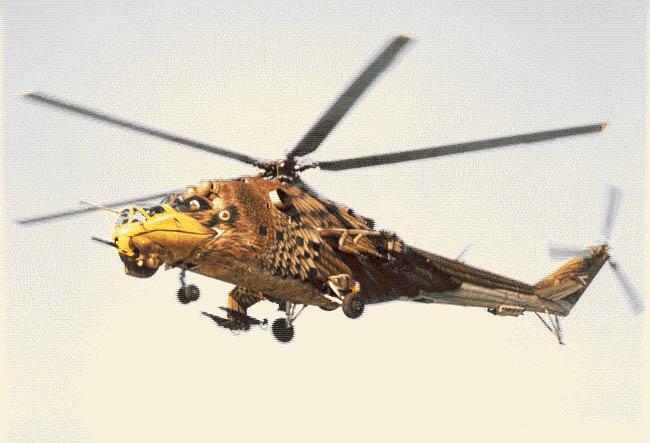 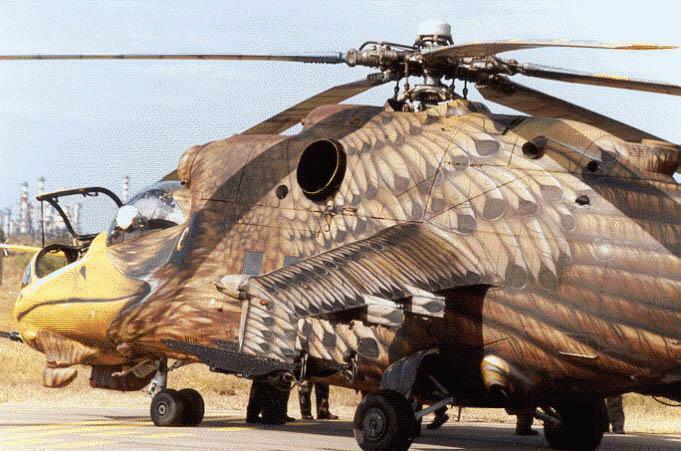 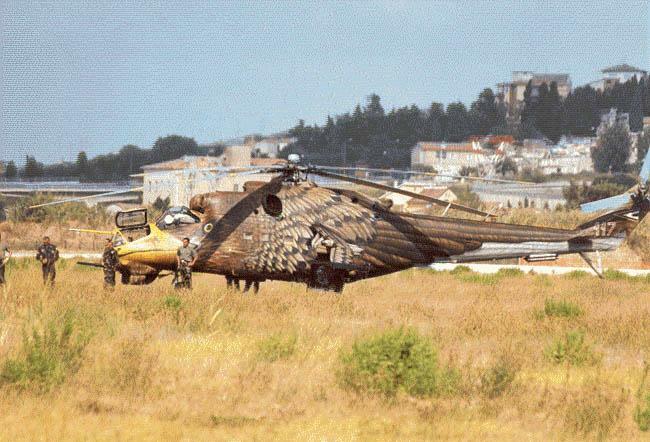 I think this is an Russian Mi-24. 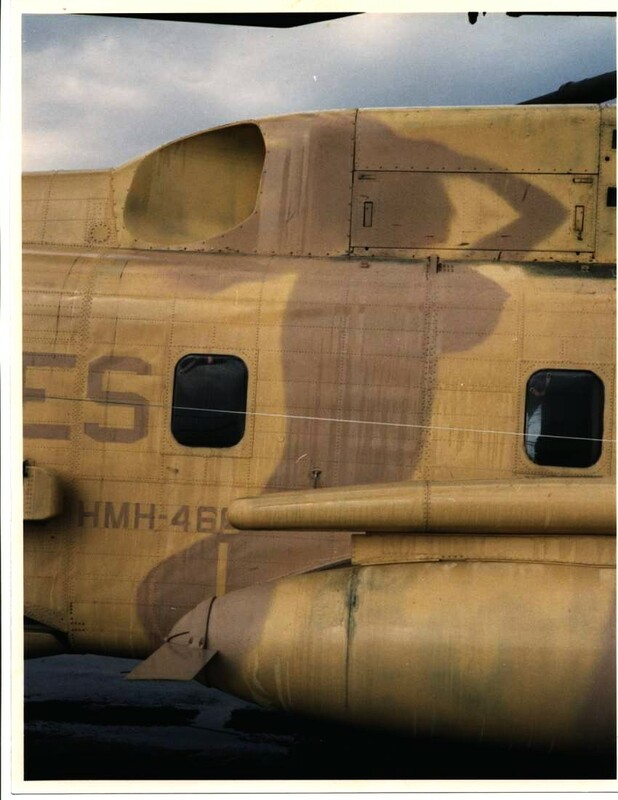 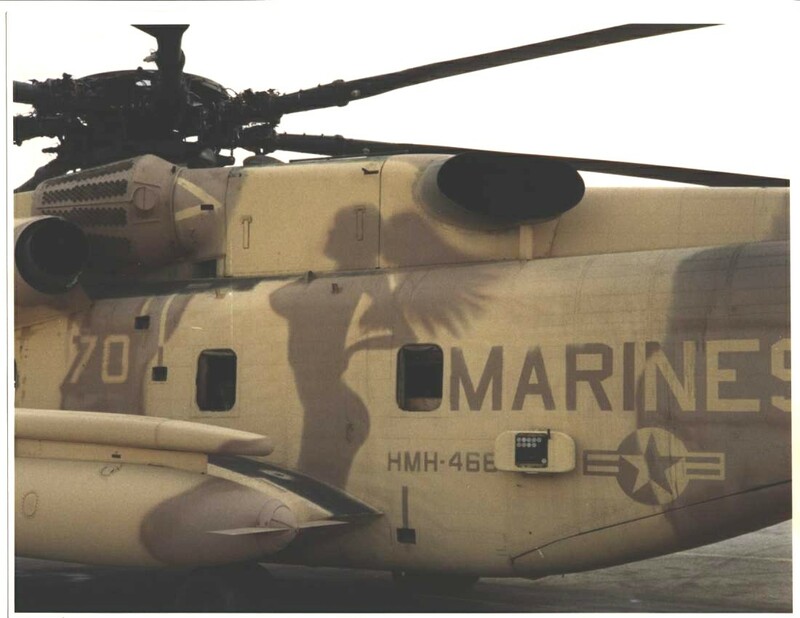 Some "unique" camo patterns from the Marines.